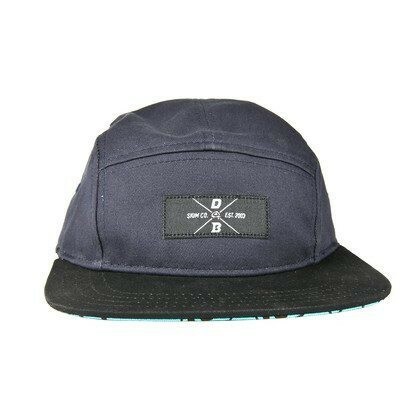 DB 5 Panel hats are low profile and extra steezy. Wear these caps with the bill flat or flipped up to show the underprint. 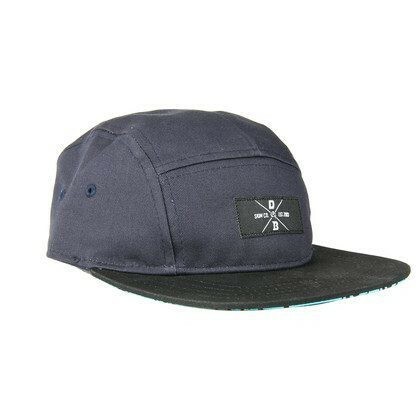 These caps will keep you looking good all summer long.